How many of you have brewed a pot of coffee first thing in the morning only to make a sour face that ruins your day because of its taste? We’ve all been there. Let’s take a look at several tips that will make your coffee taste better that are easy for anyone to do regardless of their experience with coffee. By following these tips, you can put a stop to those sour faces once and for all and enjoy an amazing cup of coffee each morning. Are you ready to get started improving the taste of your coffee? Good! Below you will find a list of some of what we believe are the best tips for improving the taste of your coffee. These tips are all easy for anyone to do themselves in their home so you should have no problem making that coffee taste better than ever before. 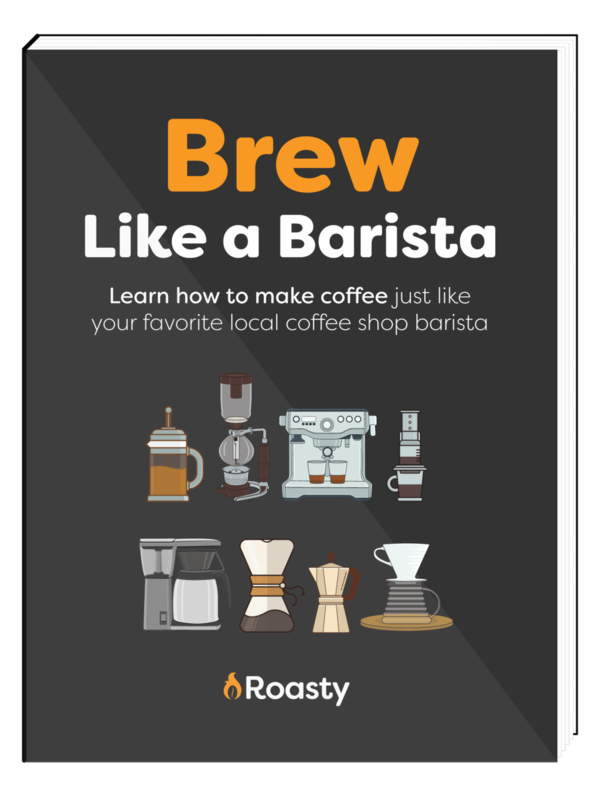 First, let’s take a look at a few tips to help you ensure your coffee maker is up to the task of brewing great tasting coffee. Old coffee grounds and stale water that is left in your coffeemaker will quickly sour the taste of your coffee. While you don’t necessarily need to clean it after every single brew, you should consider cleaning your coffee maker on a regular basis. Regular cleanings will get rid of any old coffee grounds that could negatively impact your coffee’s taste. Tip 2 – Do a trial run. Some coffee machines can’t heat the water properly when you first turn them on. This is especially true for the traditional drip coffee makers. The water just doesn’t get hot enough until your second or third brew. To improve your water temperatures, try running plain water through the coffee maker first. This will allow it to heat up properly before you brew your actual coffee. It will also give it a quick flush as well pushing out any old coffee grounds that may be left in the brewer. Now that your coffee maker is ready to go, it is time to look at the water you use and what will give you the best results. While you want your coffee hot, believe it or not water that starts off cold will actually brew a better cup of coffee. Try using water that has been refrigerated or at least water that is cool. Never use warm or hot water when brewing your coffee. 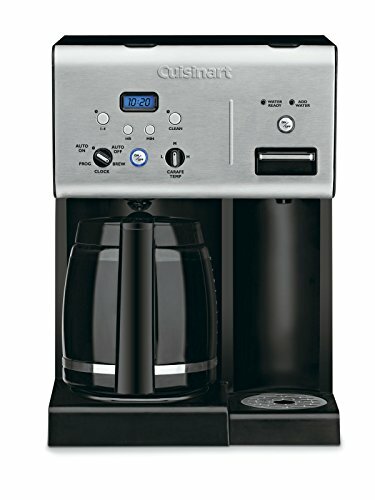 Let your coffee maker warm it up to the proper temperature for you. Speaking of temperatures, you want to make sure your water is between 194 degrees and 206 degrees Fahrenheit. If you are boiling your own water, invest in a good thermometer to measure the temperature. If you are using a drip coffee maker that heats the water for you, check it to make sure it is heating the water to the proper temperature. However, if it is not, you may need to adjust the settings or replace your coffee maker for best results. If you are using water straight out of your tap then you are missing out. Tap water is filled with all types of chemicals to keep it clean such as chlorine and fluoride. These chemicals will interact with your coffee and alter the taste. Instead of tap water, try using filtered water or, at the very least, purchase a filter for your tap so you can get some of those chemicals out of the water before you brew your coffee. Now we need to look at the actually coffee you are using. At the end of the day if you are using bad coffee, it doesn’t matter how good your water and coffee maker are. The first thing you need to check is the freshness of your beans. If you have had them for a while there is a good chance they have gone stale on you without you realizing it. If they are new but they still taste stale, then you may need to find a roaster that roasts their own beans instead of buying them in a coffee shop pre-roasted. 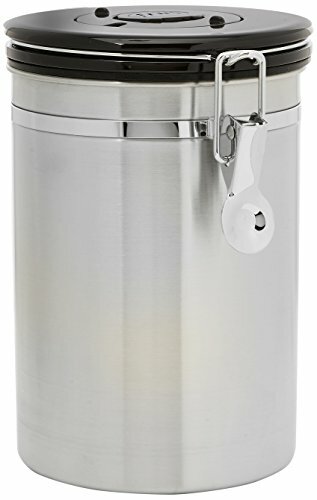 Unless you want to buy just a little coffee every single day, you are going to need a way to store your beans. Remember, never store them in the freezer and make sure you invest in a container that will keep the air out while they are waiting to be used. Still, don’t try to store coffee for too long. Because no matter what you do, coffee will eventually go bad. If you have followed everything else on this list, it could just be the types of beans you are buying. Try other roasters and other coffee shops. Don’t be afraid to try new types of coffee. You could discover that you find a coffee that is not only fresher you love it even more than your go to type of coffee beans. There is nothing worse than a stale cup of coffee first thing in the morning. 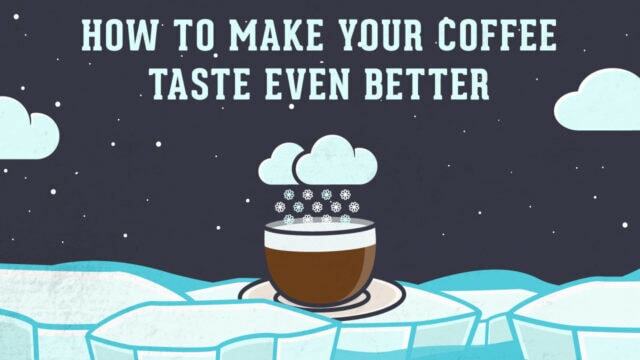 These tips are designed to help you get the most out of your coffee. They could mean the difference between that perfect cup of coffee to start your day and a sour face that gets your day off on the wrong foot.